Unlike the old series this series is not based on the traditional fight rather it allows you to select your own team member from the eight already given in the video game. With the actions like soft punch and kick to the hard kick and punch the gamers enjoy the real fighting feel. The game has over 800 million views and that is not merely because of its game plot and gaming dimensions but the vast array of King of Fighter Shop that has been shown and portrayed through this video game. There are several characters in this game few of which are old and few are added lately; the video game has 21 episodes in total consolidated from its first release in 1994 till 2018. 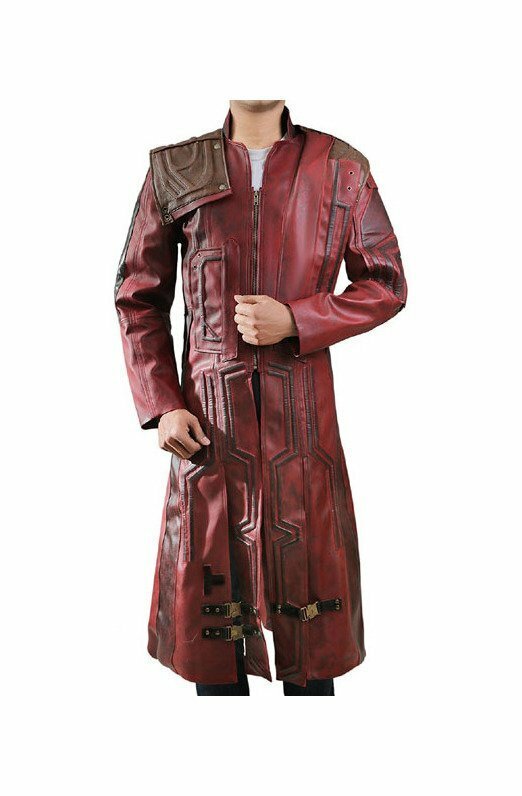 The fashion freaks have greatly admired the King of Fighter Shop worn by the characters as they all are different in their own style from MJ’s leather jacket to the Kyo Kusanagi white jacket and Lori Yagami nimble-fingered coat red in color we have all coats, jackets and other outerwear for you. All of them are master piece; the fine and neat stitching of these apparel are the true picture of craftsmanship, they are made with the finest quality fabrics keeping in mind all the minor details and wearer comfort. 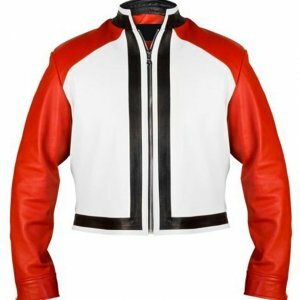 The beautiful red and white Rock Howard jacket and the Terry Bogard vest we have all the collection from the King of Fighter to give you a tough and sturdy fighter look. All you need is to click on our website and get your desired jacket, coat, vest or any other King of Fighter Shop you have in your mind and get ready to turn all heads where you step.